Mother's Day this Sunday! - San Diego Dining Dish! It's hitting me Mother’s Day is right around the corner! I am flummoxed as to what to ask for from my family; I just feel very blessed to have them and be called "Mom"! However, there are a number of activities throughout San Diego for every type of deserving mom! From a beach-y brunch to an unexpected night out, these San Diego Mom’s Day events are sure to make the day as special as she is. Morning at the beach: Start the morning with brunch by the sea. Ocean Beach’s Voltaire Beach House will be hosting a Mother’s Day brunch with a side of salty air on their outdoor patio, equipped with a fire pit. Mom can boost-start her morning with hearty dishes like their Short Rib Hash, Cinnamon French Toast with bread pudding or Chorizo Bowl. 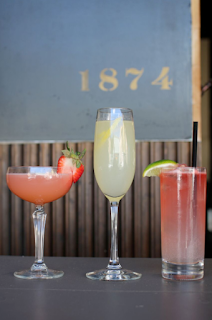 Voltaire’s fresh-pressed juice cocktails are also refreshing treats to indulge in on this special day. Afternoon activities with the kids: Who said mom should have all the fun? Spend the day enjoying interactive festivities for the whole family at the San Diego Children’s Discovery Museum. Here, mom can join in the fun as children explore, imagine, experiment and discover through hands-on activities. Must-see exhibits include the Toddler Tidepool, Kids Global Village, the Discovery Garden and more! Evening in the Gaslamp: Chef Brad Hightow of Florent Restaurant & Lounge has just launched a new dinner menu in the Gaslamp just in time for Mom’s special day. 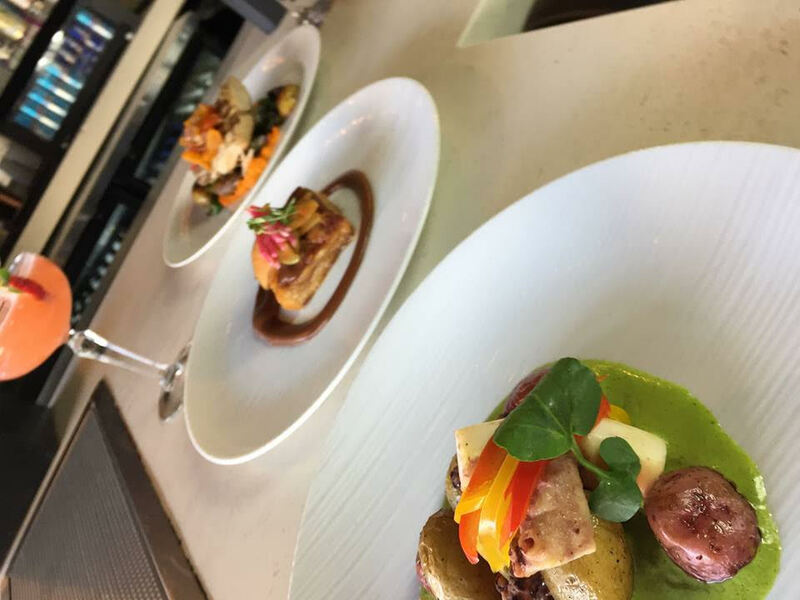 Head to the historic building and have a night of old-world luxury while enjoying dishes such as the Wasabi Pea Crusted Scallops, Korean Chili Lamb Shank or Seared Ahi Tuna. Mom’s can pair their dishes with Florent’s specialty Pink Flamingo Rosé just $5 for Mother’s Day. Not to mention, each mom will receive a flower! Moms can then make their way to Whiskey Girl for a sophisticated night out. 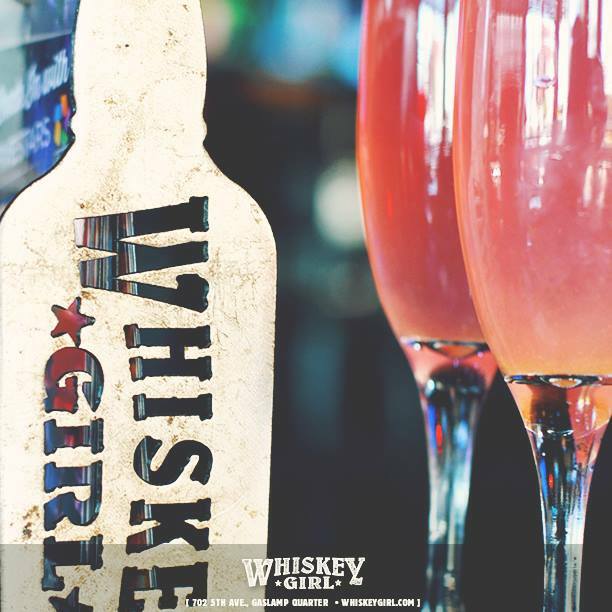 Whiskey Girl will be giving mom’s a complimentary rose with one of their specialty Mother's Day Sparkling Peach Whiskey Bellini. Looking for the perfect gift? Whiskey Girl is offering a Mother’s Day whiskey bottle with a personalized neck tie and key, to be kept in their new whiskey locker. The location also has over 70 varieties of rare whiskeys, perfect for a well deserved capstone to any Mother’s Day celebrations. Going to The Jersey Boys Broadway Show at Civic Theatre? 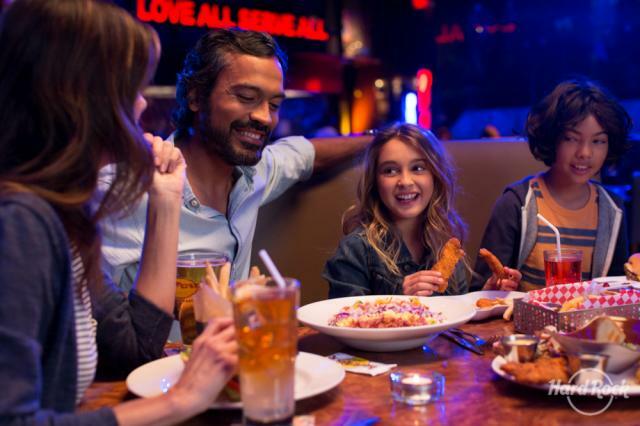 Make it a date with dinner just for mom! Guests who present their show ticket at Hard Rock Cafe San Diego on Mother’s Day, May 14, will receive 15% off their bill (food & non-alcoholic beverages) and a free flower for mom.